Sophistication has arrived on the downtown waterfront, bringing together the best of the city and the bay. 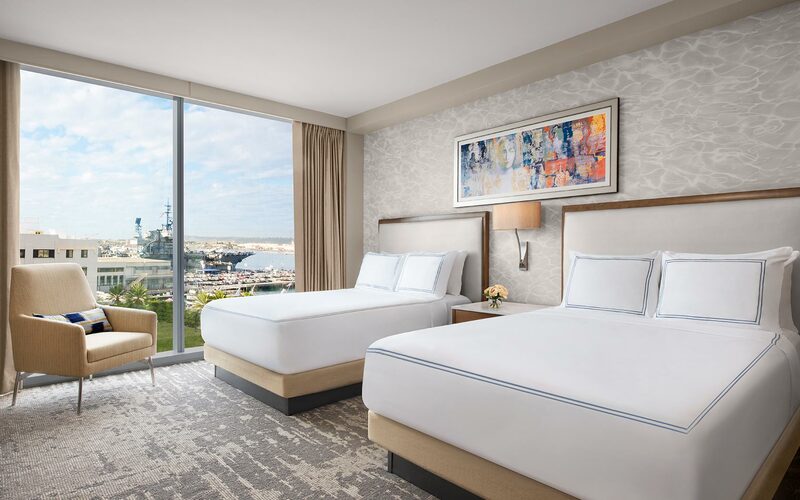 The new InterContinental San Diego welcomes you to experience modern luxury, with contemporary coastal decor and well-appointed guest rooms, all of which showcase breathtaking water views. 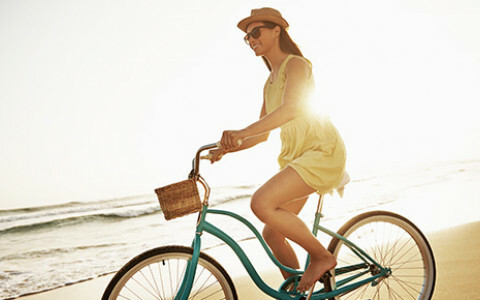 Above all, InterContinental’s golden icon ensures your every need is met with warm Southern California spirit. 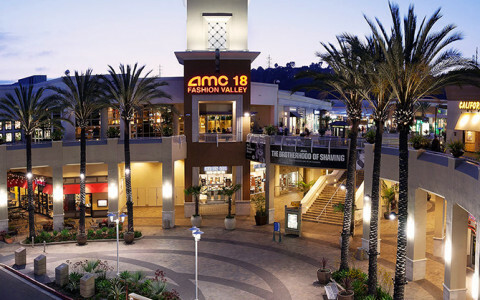 You’re minutes from everything, including downtown, Little Italy, USS Midway, Gaslamp District, Seaport Village, Petco Park and more, most within walking distance. 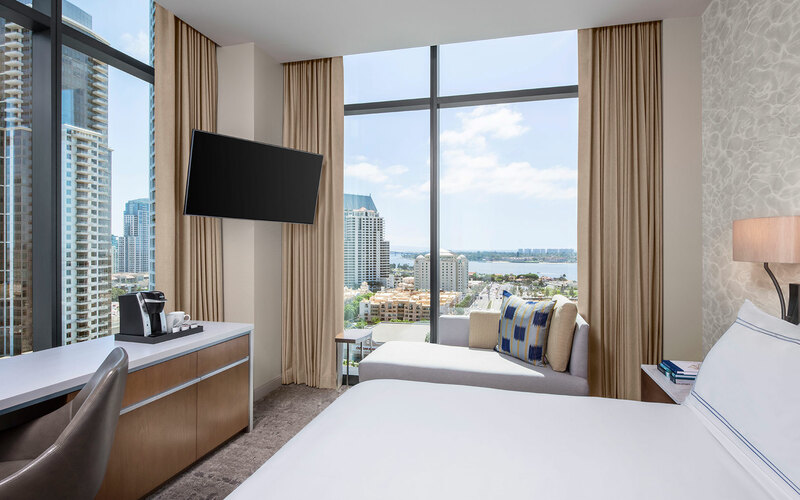 Wake up to views from the floor-to-ceiling windows of the sparkling San Diego Bay and marvel at fiery sunsets — all from the comfort of your luxurious accommodations. InterContinental Hotels are known worldwide for their warm, personalized service and exceptional attention to detail — all hallmarks of the world’s first and largest luxury hotel brand. 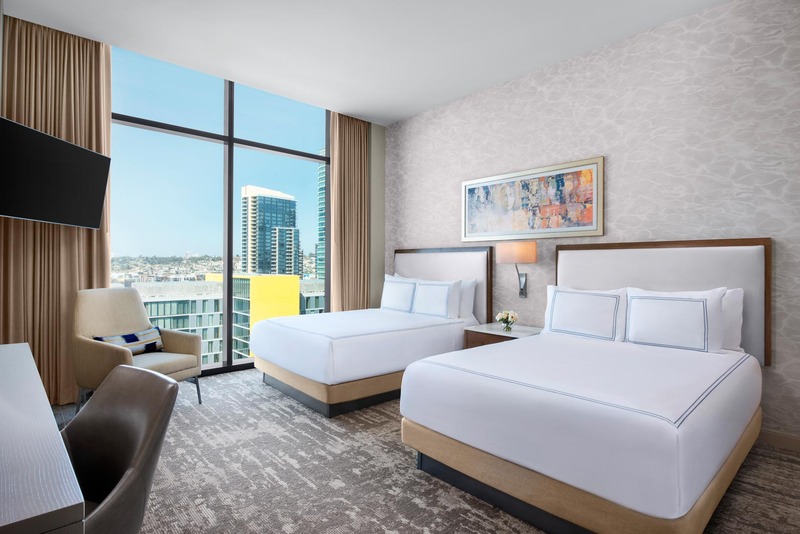 Elegance has a new address at the InterContinental San Diego. 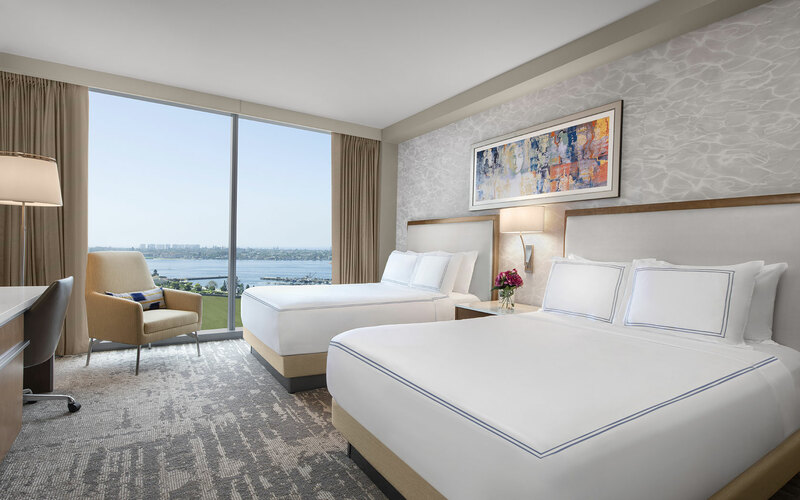 Each of our 400 guest rooms feature floor-to-ceiling windows looking out to the gorgeous San Diego Bay. 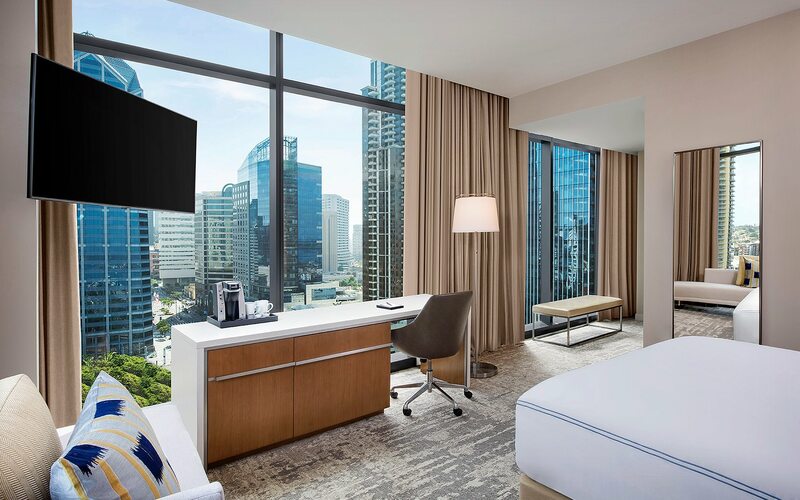 Modern decor echoing the warm, laidback spirit of San Diego and luxe amenities combine to make rest and relaxation all the more enjoyable. From magnificent ballroom receptions to an intimate outdoor celebration with friends and family overlooking the bay, your wedding at InterContinental San Diego will be as elegant and stylish as it will be memorable. Whether it’s an intimate meeting for a dozen board members or an elaborate ballroom banquet, our indoor and outdoor spaces are modern in decor and designed to inspire. Count on iconic InterContinental hospitality and amazing views of the San Diego Bay to elevate any gathering. Thrill your palate at Vistal, where Chefs Amy DiBiase and Paul McCabe. Both are well known in their field and offer their refreshing perspective on coastal Southern California fare. Or make your way to Del Frisco’s Double Eagle Steakhouse for its flawless cuisine and comprehensive wine list. 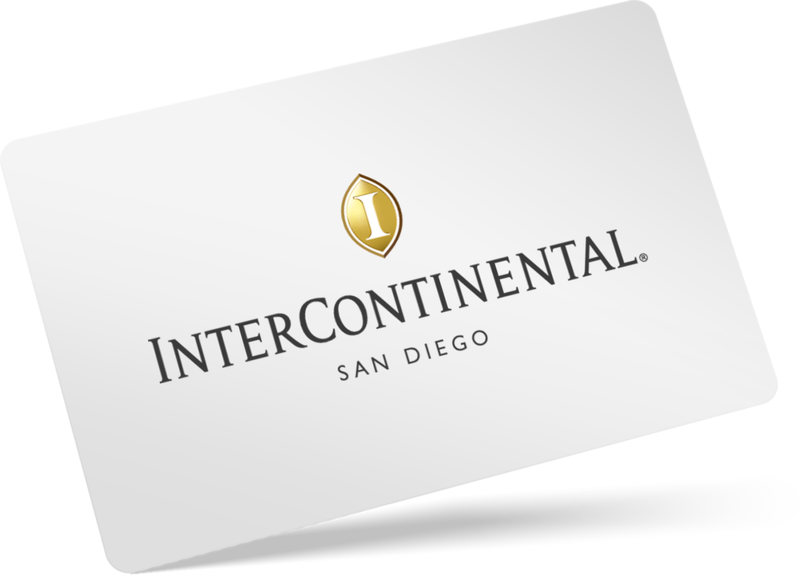 Enhance your experience at our San Diego hotel with Club InterContinental. 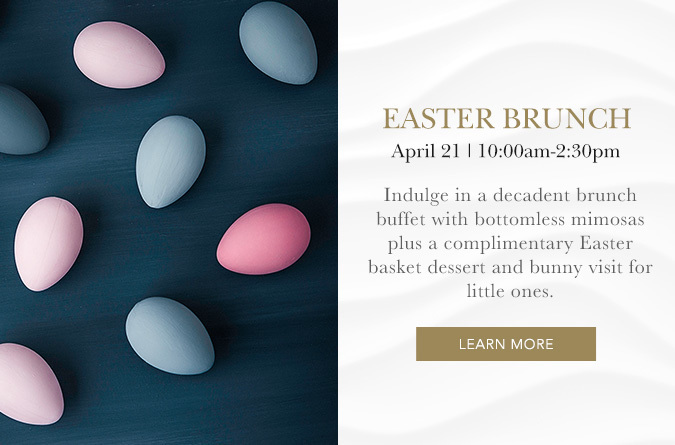 For a daily access fee, guests unlock a host of benefits, including more personalized service, complimentary breakfast, full bar, dinner and event reservations, and much more.